Here's your opportunity to own this Classic converted Home in the Woods. 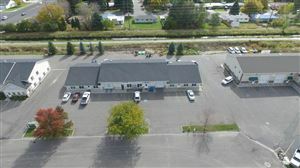 Zoned Limited Commercial, this building sits on a rare 1.78 acre in the city with beautiful landscaping with majestic Pine Trees in the heart of Idaho Falls. Excellent visibility, yet very private island in the oasis with all the landscaping that keeps you somewhat secluded. Exterior courtyard and large fireplace and large parking area. This is such a unique property. 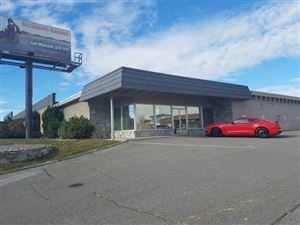 Lots of possibilities with this building which also includes two smaller buildings that currently houses the GR Bar.